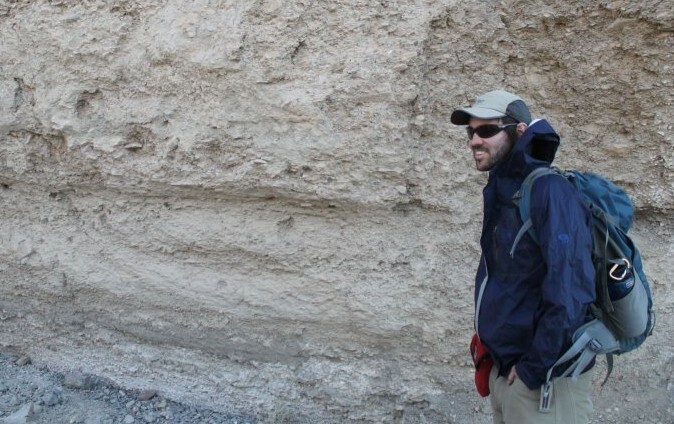 I am an Assistant Professor in the Department of Geological Sciences and Engineering at the University of Nevada Reno. I’m interested in a broad range of processes that act to shape the Earth’s surface, create sedimentary archives, and influence climate over both human and geologic timescales. My research utilizes a combination of field work, controlled physical experiments, geochemical analyses, remote sensing, and theory to address problems in geomorphology, sedimentology, carbon cycling, and beyond (see my research page for more information). When I’m not busy in the lab or the office, you’re likely to find me out enjoying the local (and sometimes not so local) mountains for cycling, hiking, climbing, skiing, and more.